To host a certification siminar at your church contact Dawn at 806-500-9903. 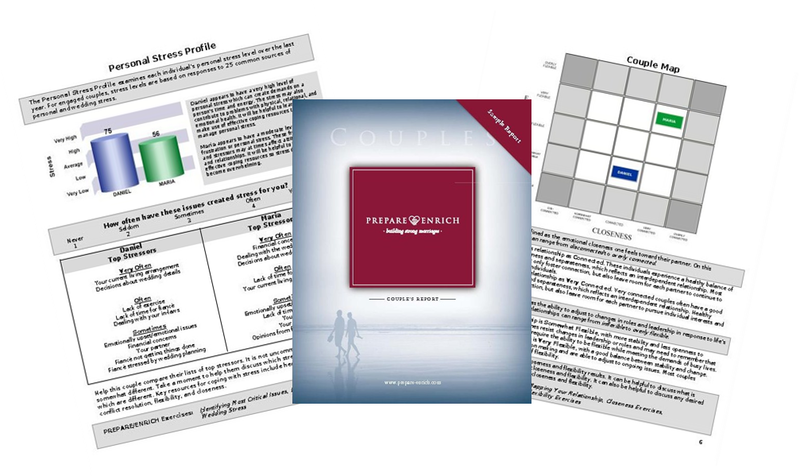 Equip your church with certified marriage mentors. Some pastors love the counseling aspect of their jobs. Many others prefer to refer the counseling to someone else. When the church provides certified marriage mentors for their congregation and local community, the counseling will be provided as part of the ministry of the church with highly qualified and trained professional mentors. What Will the Certification Participants be Trained to Do? The certified Mentors and Pastors will go over the results of the online assessment with the couple and present them with their strengths as a couple, as well as the places where they have opportunities for growth. At this time the Mentor will schedule 6-8 sessions (1 hour each) with the couple to go over those issues with very practical marriage preparation skills in light of their very personalized information from the assessment. What skills will be covered in the 6-8 premarital counseling sessions? I Want to Schedule a Training Seminar for My Church or Organization. What Do I Do Now? For Hope Harbor to come to your location we would need a minimum of 8 paid registrations, a room large enough for all the participants and room for break-out small group discussions, a TV or projector screen with power point capabilities. The seminar is a 7 hour training. 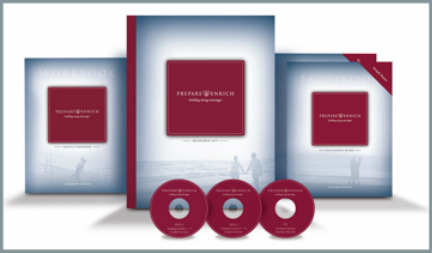 Once participants are certified as Prepare-Enrich Marriage Educators they are eligible to register with Twogether in Texas (free) and list their credentials as a Prepare-Enrich provider. Couples who come and complete a minimum of 6 hours of premarital counseling will be able to receive a voucher from the state of Texas that will waive the state for the couple to get their marriage license. A $15 county fee may still be required of the couple-- but the state fee of $60 will be waived for completing the Prepare-Enrich premarital preparation classes. Contact Dawn Irons at 806-500-9903 or email by clicking her name.